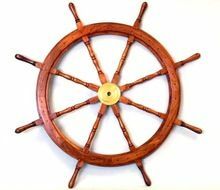 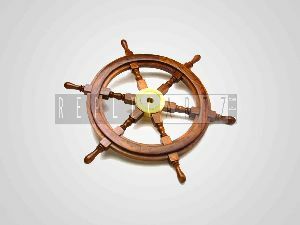 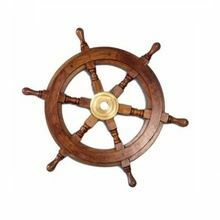 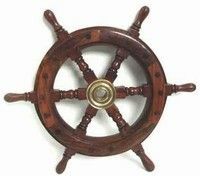 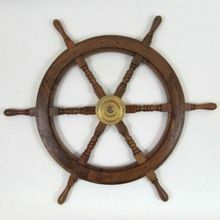 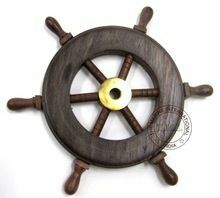 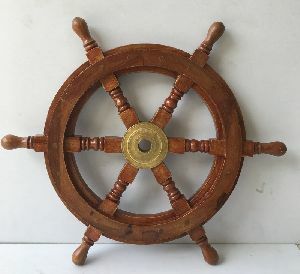 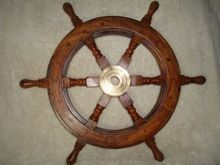 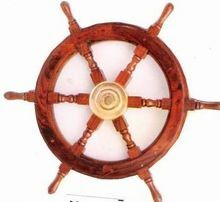 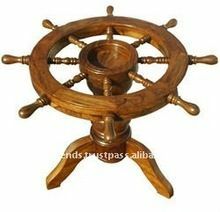 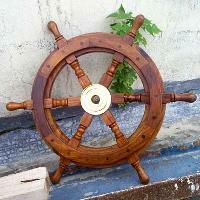 As a nautical & maritime decor manufacturer , we are capable of manufacturing wooden ship wheels also. 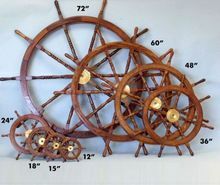 In different designs and styles. 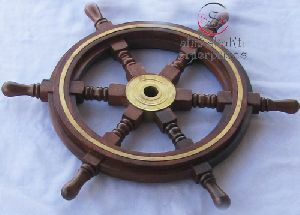 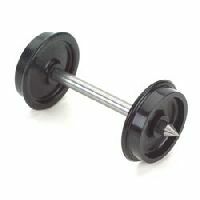 WHEEL AND AXLE SIMPLE Two wooden wheels 150 mm and 50 mm diameter with flat bottomed grooves. 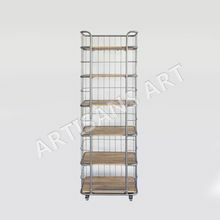 Supplied with two hooks and cords but without stand or masses. 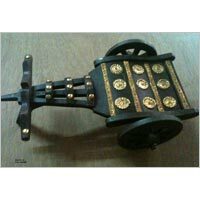 We are offering wooden cart wheel, hand made wooden cart.traditional art of rajasthan(india).decorated with fine brass art.very unique and best gift or product to decorate home office. 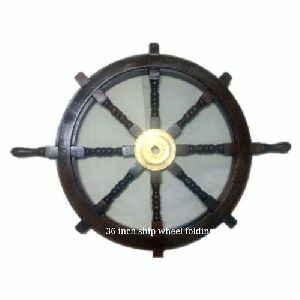 The Hampton Nautical Wooden Ship's Wheel is by far the highest quality ship wheels available. 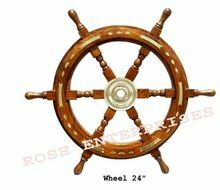 The solid brass center hubs have a standard one-inch diameter hole and machined keyways . 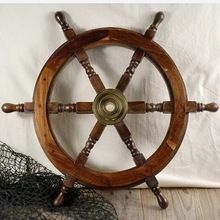 Made of high quality wood. 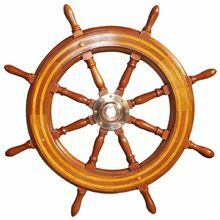 When efficiency and "Long Term Durability" are blended in optimum way, our superior quality Wooden Ship Wheels are born. 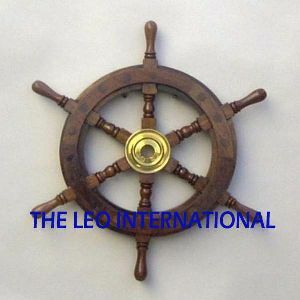 We manufacture a complete line of high quality wooden ship wheels. 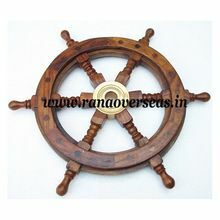 So feel free to shop now and sign the best deal possible with us. 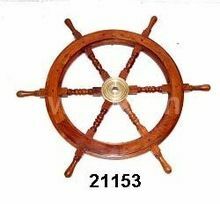 We are engaged in manufacturing and export an array of Wooden Ship wheels. 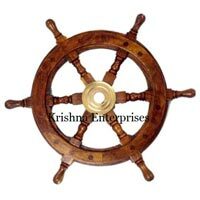 These are specially designed by our creative minded team of craftsmen and designers that can add a magical spark to your home or commercial places. 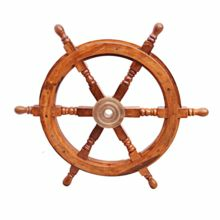 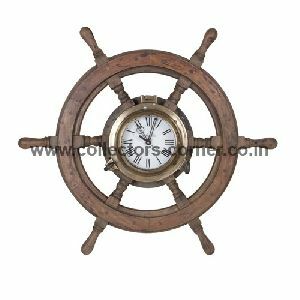 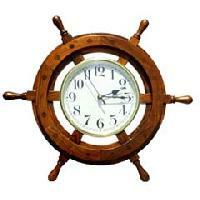 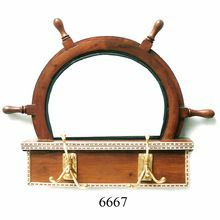 This beautiful wooden ship wheel with porthole clock will make an elegant nautical decoration in any home or office. 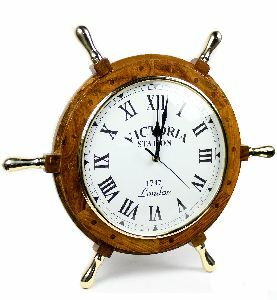 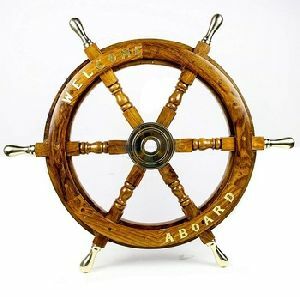 Made from quality wood & brass, it combines 2 of the most popular nautical items i.e. 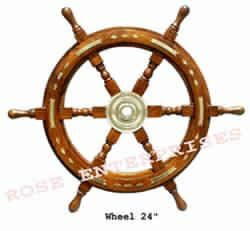 ship wheels & portholes.